Innovative way to fight Plastic pollution! 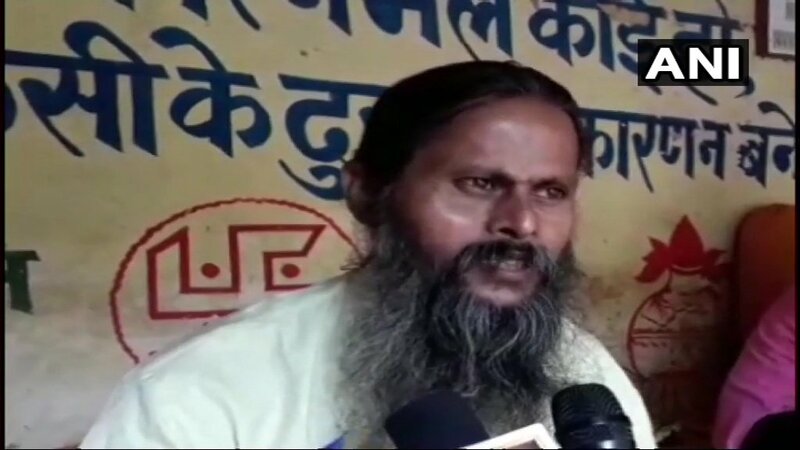 In Raebareli, Uttar Pradesh, Mahant of Khandeshwari Ashram of Dalmau came up with an inovative and very effective idea of fighting plastic pollution. He started manufacturing pens with old newspapers instead of using plastic for its body. Currently he is distributing those pens for free to raise awareness. With correct support this idea can be implemented in large scale across India and beyond. We salute Mahant ji for this brilliant idea for reducing plastic pollution.